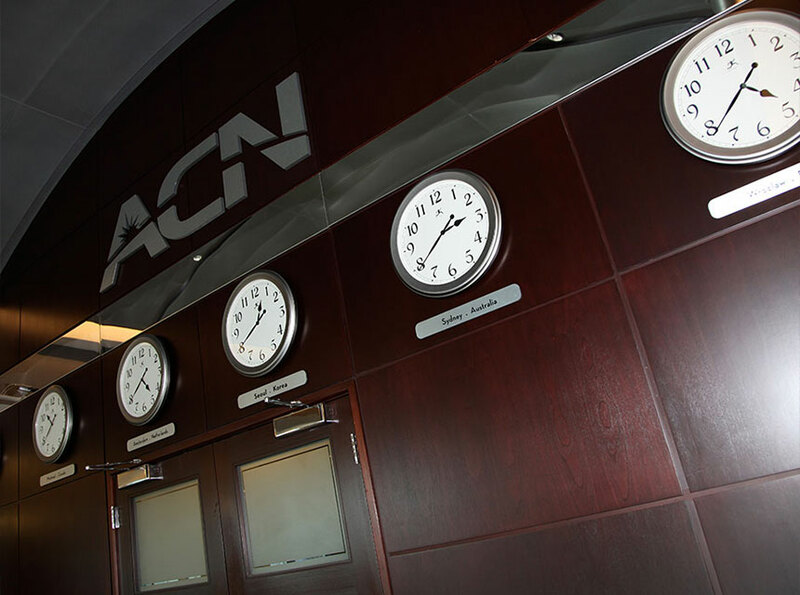 Hard work and dedication will help transform the ACN Opportunity into your opportunity! 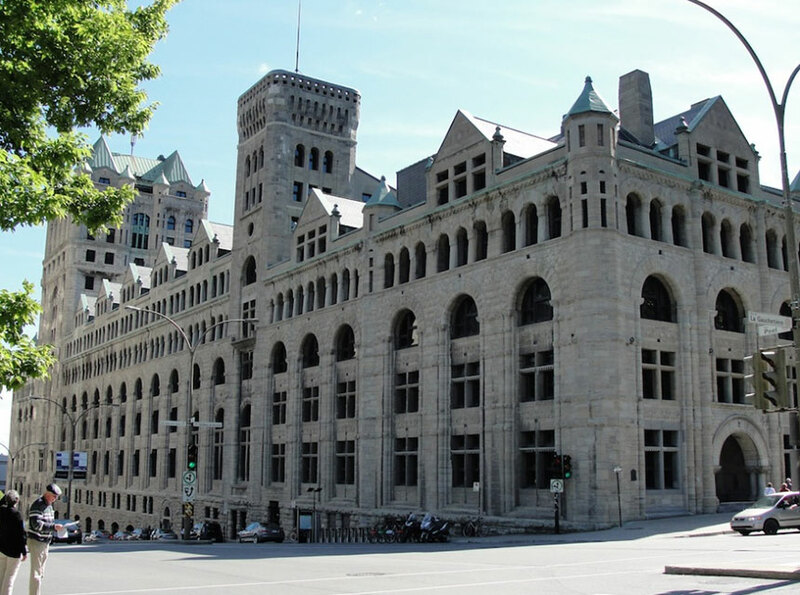 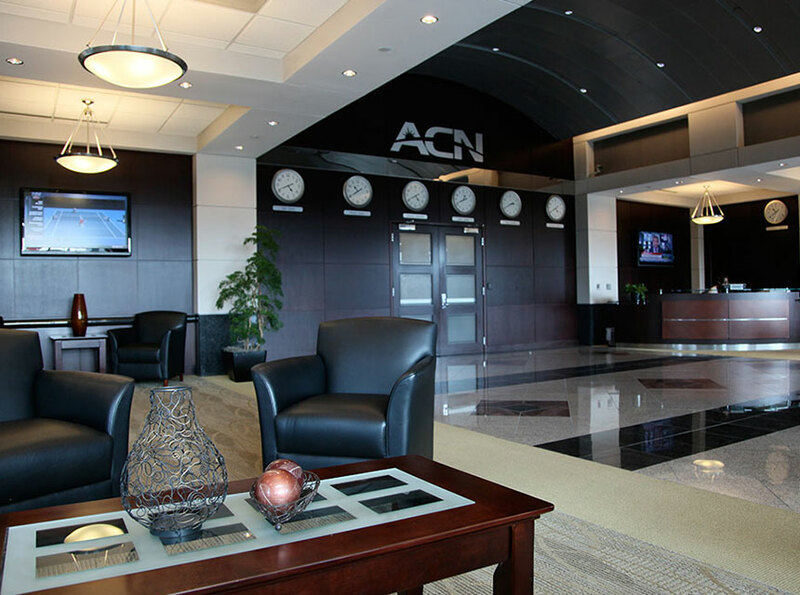 ACN’s European Headquarters - Welcome Home. 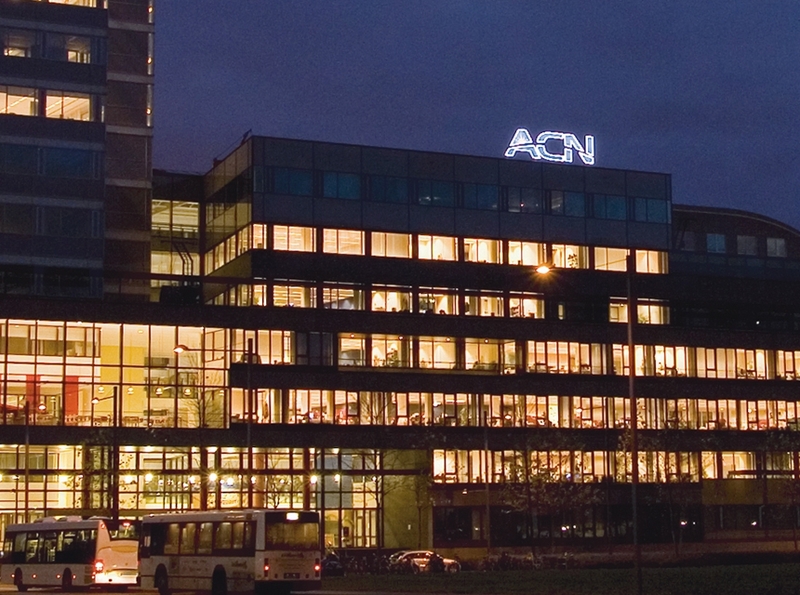 ACN’s European Headquarters is located in Amsterdam, The Netherlands. 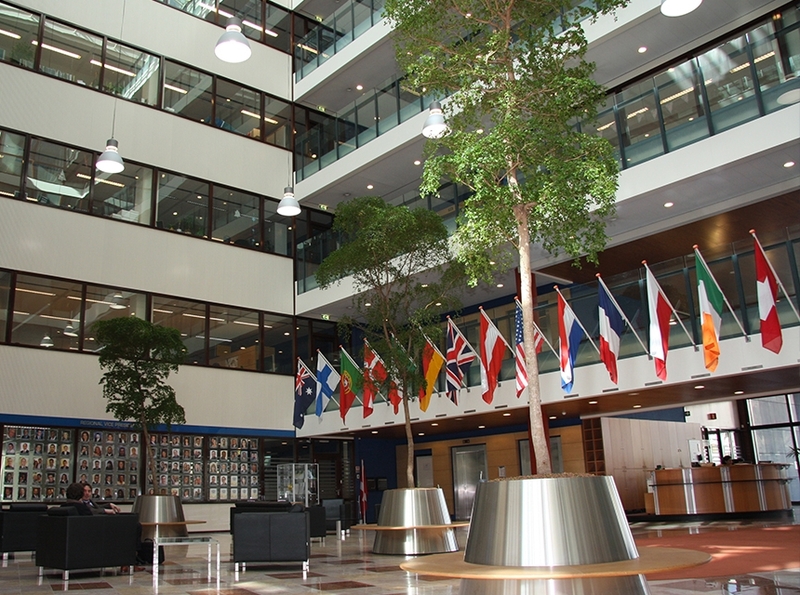 This state of the art facility serves as the central support system for European operations, which includes offices in Poland and Sweden. 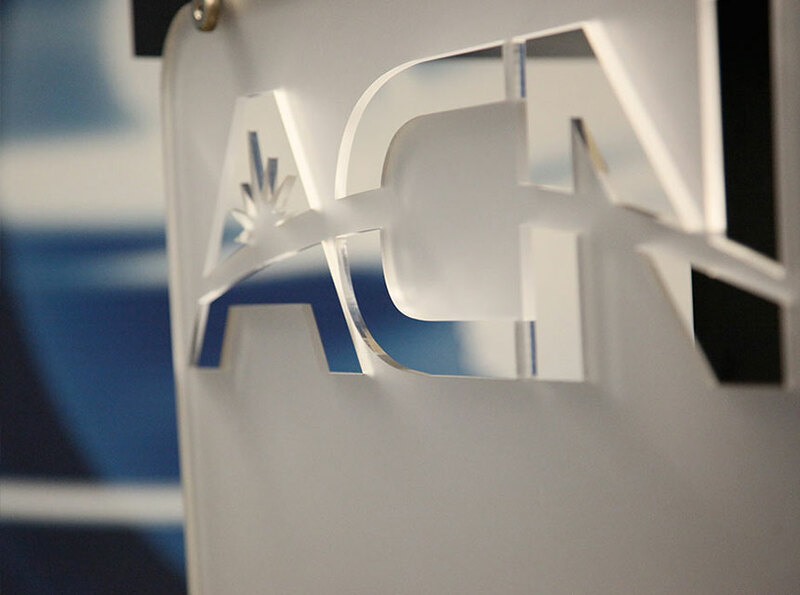 Offering unparalleled service and support, the ACN team provides the tools, training and assistance Independent Business Owners need to be successful, including complete back-office support, billing, provisioning, event planning, marketing, customer care, IBO support and so much more - ensuring Independent Business Owners (IBOs) can be in business for themselves but never by themselves. 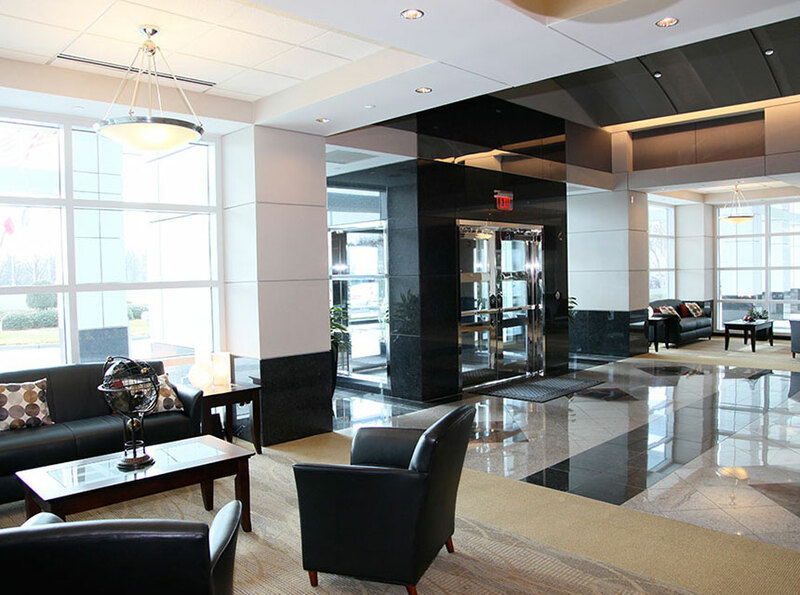 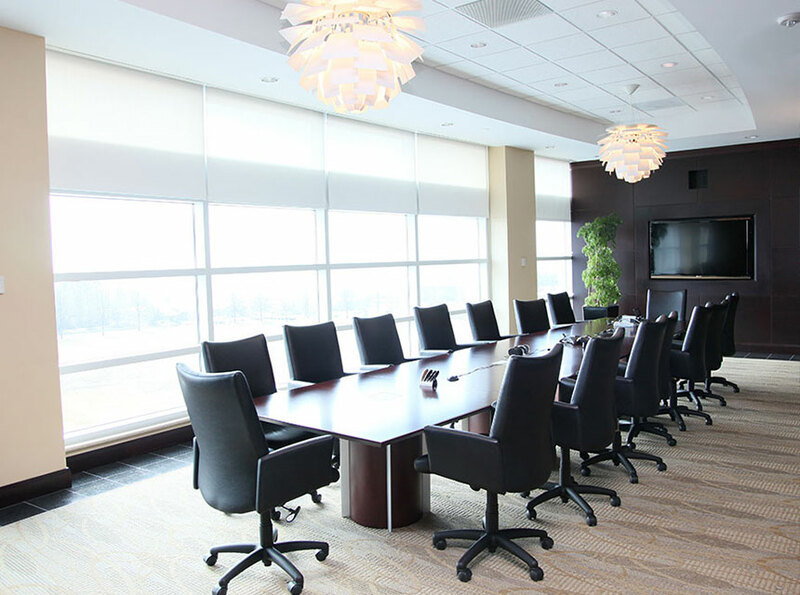 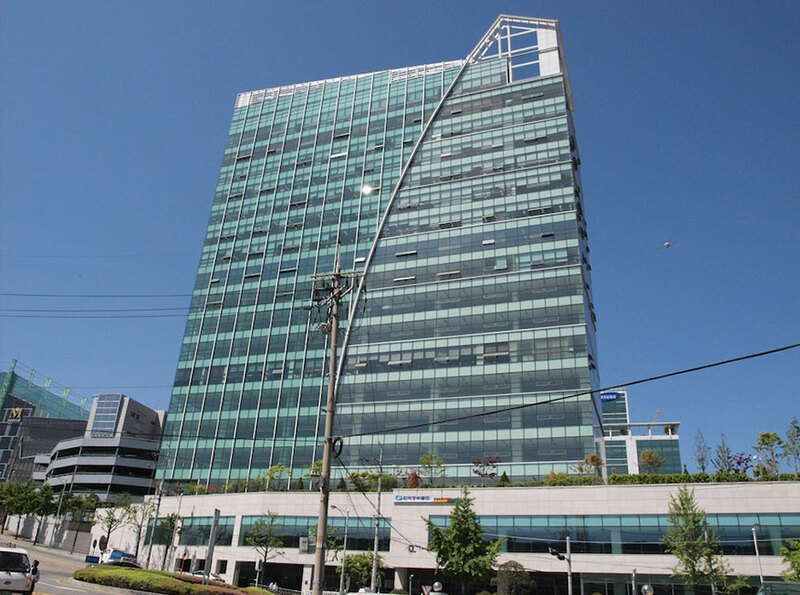 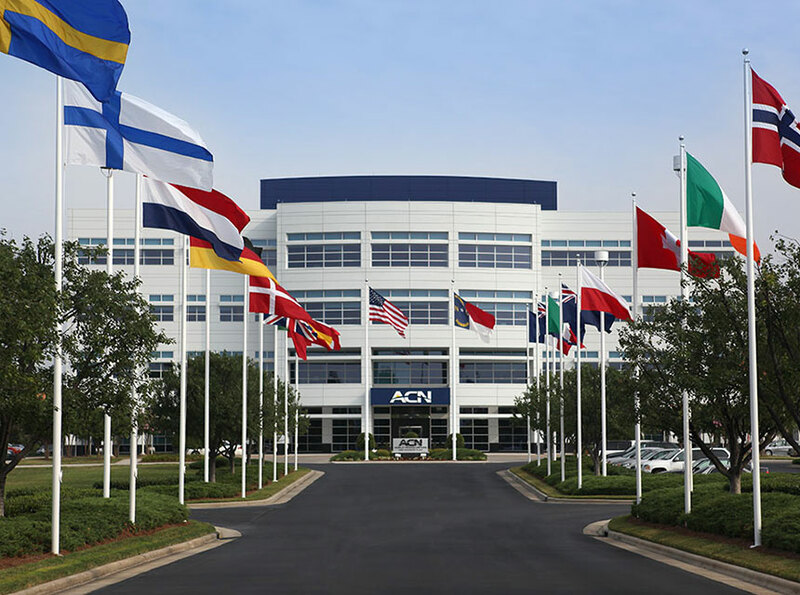 In addition to the European Headquarters in Amsterdam, ACN has its World Headquarters in Concord, North Carolina, and has corporate headquarters in Australia, South Korea, Canada and Mexico - expanding the vision of ACN into a global opportunity.